Spring Nature Table from naturalbeachliving.com. Mother Nature’s recent flirtation with Spring-like temperatures in Hampton Roads has got most folks jonesing for warmer weather and all that comes with it. Bright sunny days, time spent outdoors, flowers, green grass, and of course, a springtime nature table for the kids. A nature table can be anything you want it to be, from simple to elaborate, and provides a devoted indoor space for children to explore and discover natural objects while providing a connection with the natural world. Additionally, there are an array of developmental and mental health benefits that come from children’s exposure to nature tables. 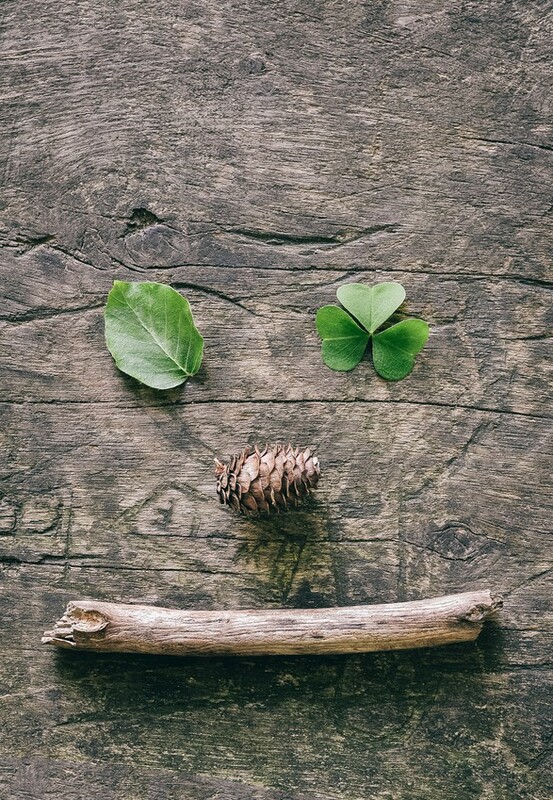 The Montessori Philosophy believes a connection to nature is an integral part of a child’s development and learning process and stresses that immersion in nature relates directly to proper physical and psychological development. Play in natural environments also encourages language and cognitive development, collaborative skills, as well as creativity, and social emotional competence. 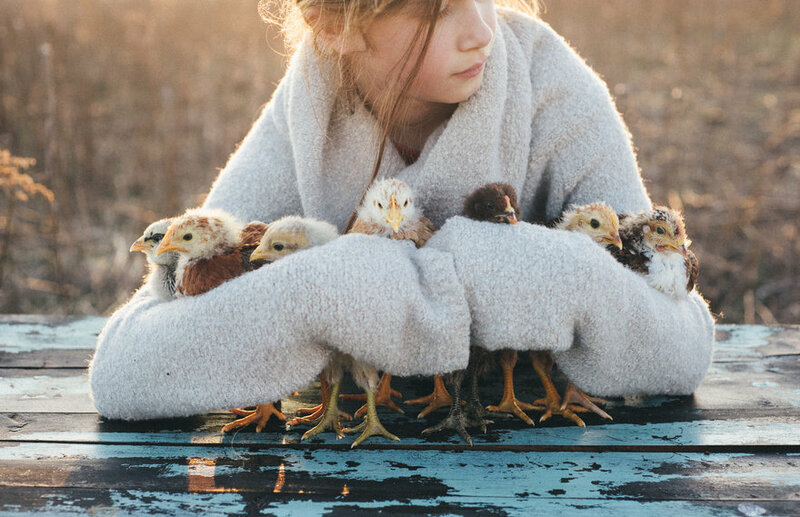 Additionally, studies have shown that early experiences with the natural world are positively linked with the development of imagination and a sense of wonder within children which fosters lifelong learning. (Ruth Wilson, The Wonders of Nature: Honoring Children’s Ways of Knowing). With the increased pace of life in today’s society, demands on children’s time are higher than ever. From academic pressure in school, a variety of extracurricular activities, an increasing presence of technology in the classroom and for entertainment, and a general unease about children playing alone outside, children are spending less time outdoors than ever before. As a result, finding a way to incorporate nature into the indoor environment is essential. The benefits of exposing children to nature are endless, as are the options when it comes to creating your own nature table (indoors or out!) You can create a table to go along with the current season, or you can select a theme such as colors, textures (soft items, smushy items, prickly finds, smoothe treasures), scents, or shapes. 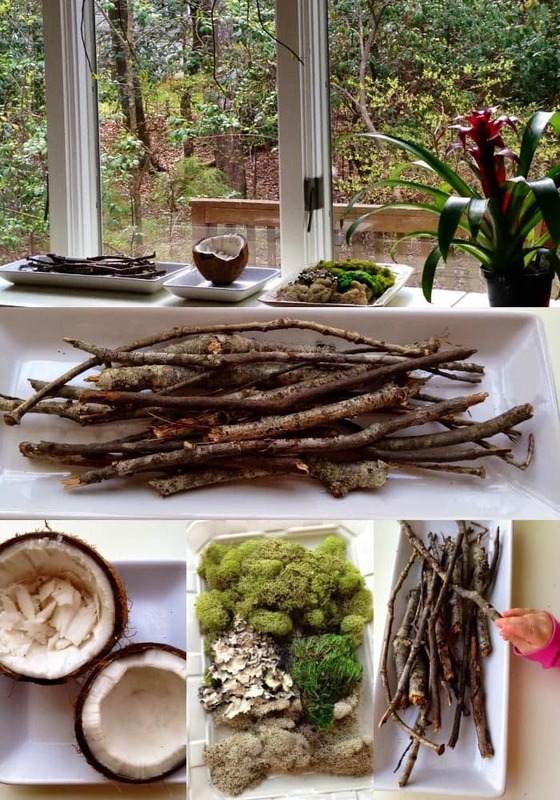 You can devote an entire nature table to a variety of leaves, a collection of rocks, an array of colorful flowers, bark samplings, or even a cluster of sticks. Change up the content of your nature table as often as you like and as often as needed to keep your child’s interest.